Investment: Starts at $2750, dependent on group size. Inquire below for a custom quote! 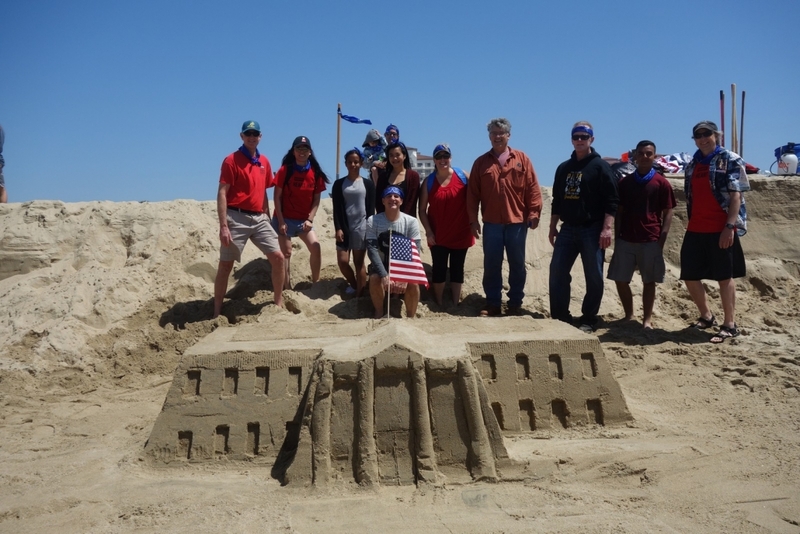 Sunshine, sand, and water are the secret ingredients for this amazing team building event. Your team will create the ultimate sand sculpture or building to match the day’s theme. 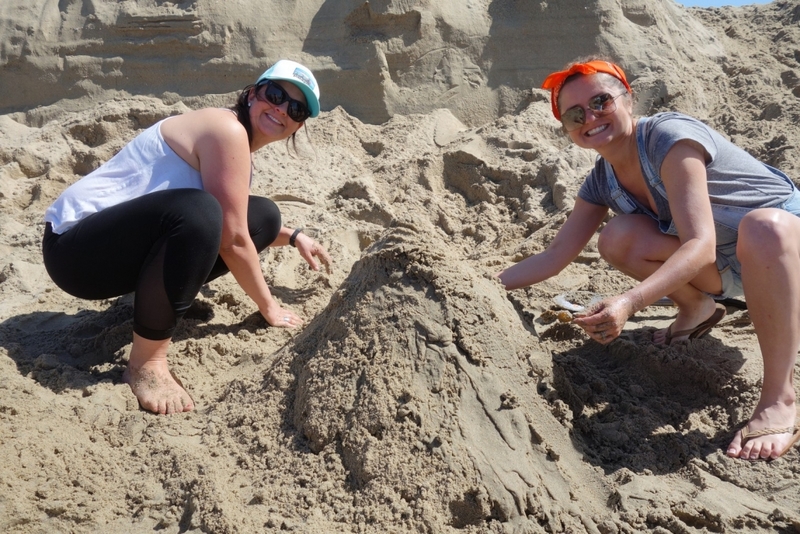 Our sculpting lesson will show you how to wet pack sand, carve, and build bigger, taller sand masterpieces. Teams will then claim their plot of land to construct their sculpture. Extra challenges will be available to award credit at the Design Store where crafters can purchase extra tools, decorations, and costume pieces to bring their art to life. Once everyone has finished, teams will have a chance to show off their designs to the group with a 1 minute presentation. It’s your chance to be recognized for all your hard work. Our panel of judges will select one team to be awarded Best in Show. Judges will be looking for creativity, height, detail, and how well your team used the theme. Who are the creatives on your team? Managers? Builders? You’ll need them all if your team is going to win! Small teams lead to opportunities for deeper connections. Teams will need to communicate, trust, and execute effectively to design and deliver their projects successfully. Professional Emcee, Onsite Coordinator, Event Staff, Team Bandanas, PA System (up to 150 people), Set-up/Teardown, Photos of the Day, Group Photo, Decorations and Tools for Sand Sculptures, Custom Implementation, Procurement and Delivery of Materials. What if there’s bad weather? Do you handle site permits? We do but it is a case by case answer depending on the event site. There are some instances where it makes more sense for your company to have the permit in their name. Some cities require the host company to pull the permit. Can you handle X # of people? Absolutely, yes. We handle logistics and planning for any size group. Let us know your needs and we’ll develop a plan to accommodate you.